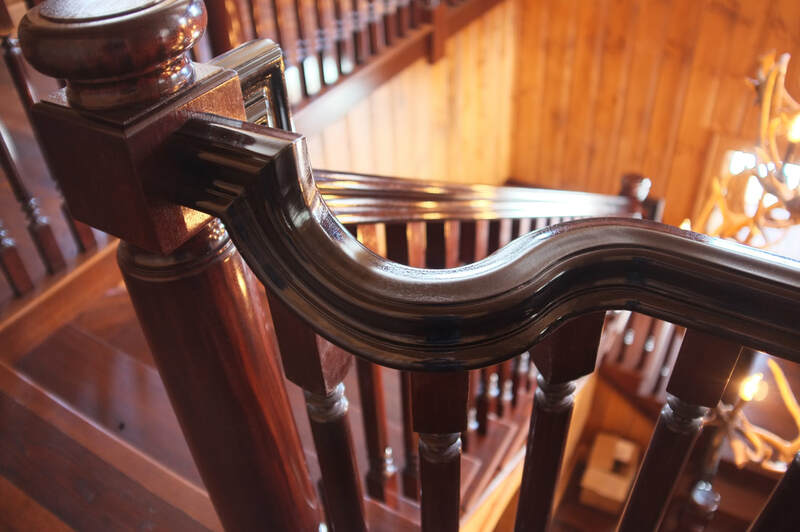 Dovetail Designs works on fine homes , delivering the highest levels of quality. 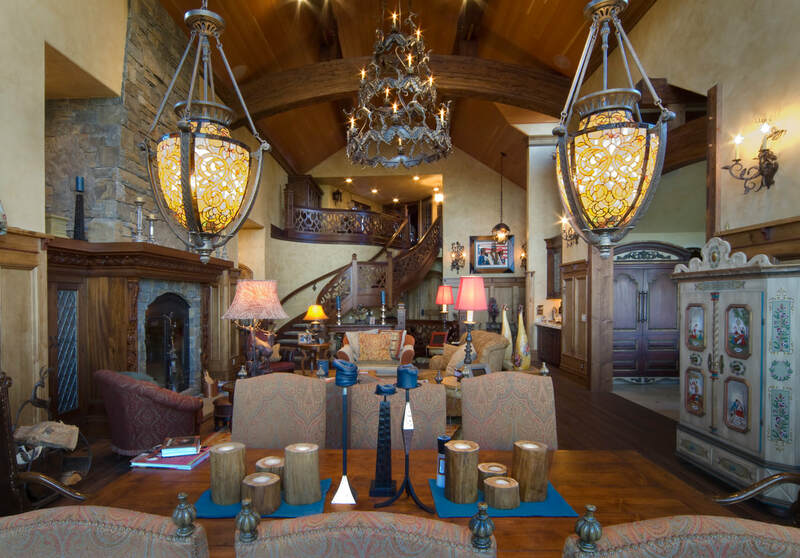 Residential Dovetail Designs works with homeowners, contractors and architects on some of America's finest bespoke homes. 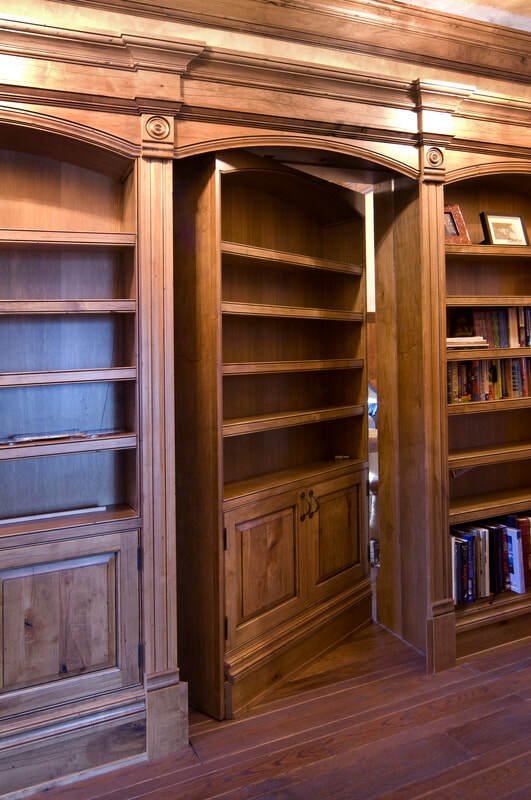 From modern to renaissance, Dovetail Designs brings the finest craftsmanship and design to each project. 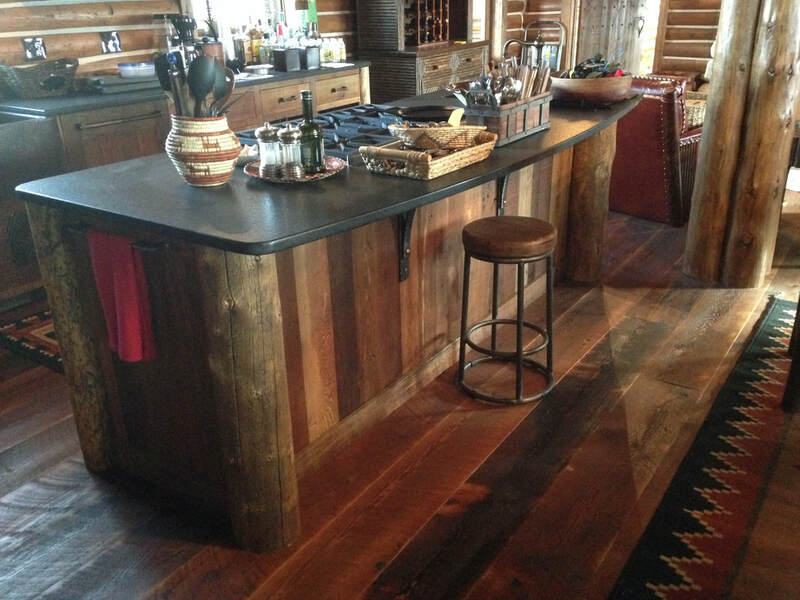 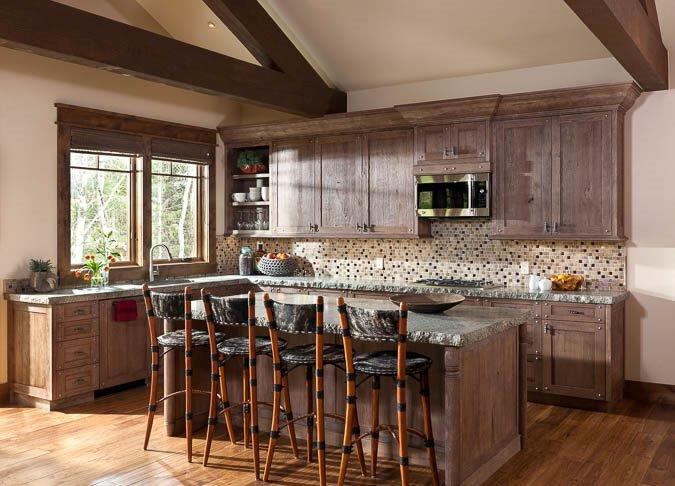 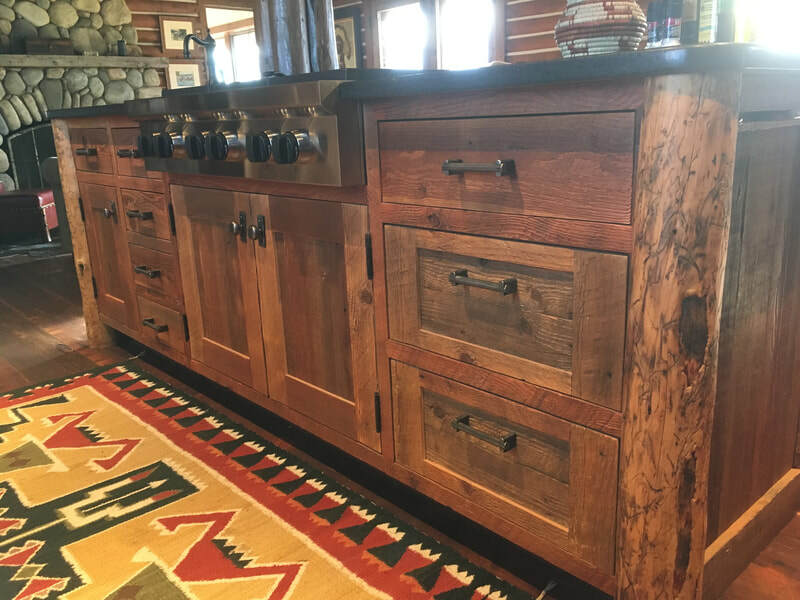 Dovetail Designs & Millwork, based in Billings, Montana, provides custom, commercial and residential products. 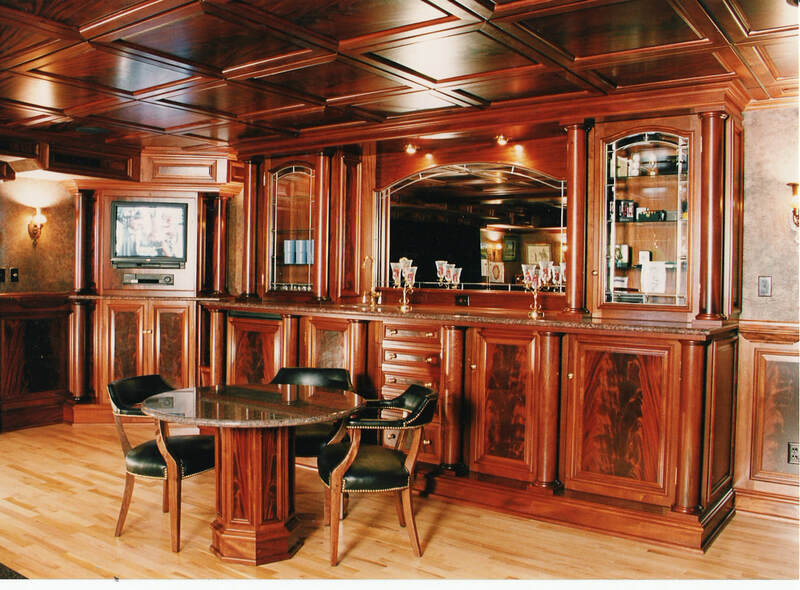 Our scope of expertise runs from custom cabinetry, furniture and millwork to innovative wall panel systems, foam products to large scale commercial projects. 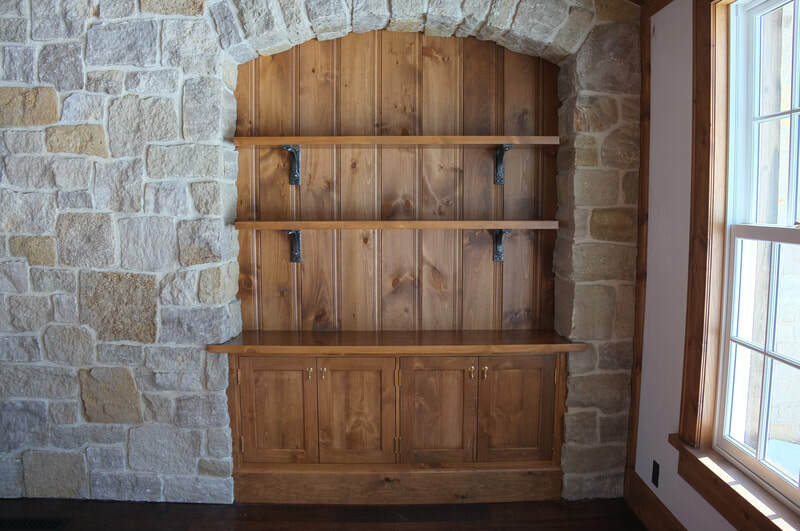 Dovetail Designs & Millwork, Inc.